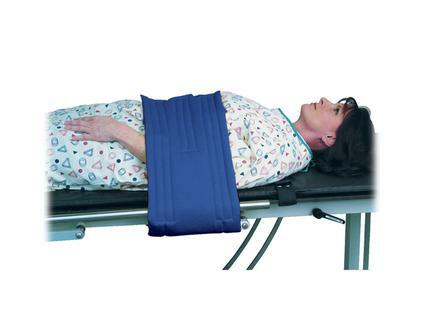 The Arm Support Strap is a comfortable nylon with fastening straps that wrap around both the table and the patient. Its construction offers no attenuation to the image. Wide enough to comfortably support the weight, the strap measures 12" wide and comes in an easy to clean royal blue.